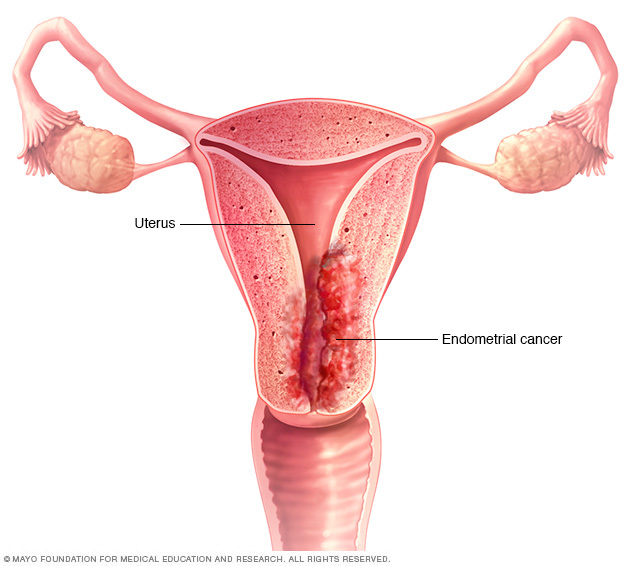 A new study led by scientists from the Icahn School of Medicine at Mount Sinai have just published data that shows mutations linked to endometrial cancer can be found in the uterine lavage fluid of pre- and post-menopausal women both with and without detectable cancer. The findings from the new study were published recently in PLOS Medicine through an article entitled “Genomic Analysis of Uterine Lavage Fluid Detects Early Endometrial Cancers and Reveals a Prevalent Landscape of Driver Mutations in Women without Histopathologic Evidence of Cancer: A Prospective Cross-Sectional Study.” Moreover, senior study investigator John Martignetti, M.D., Ph.D., associate professor of genetics and genomic sciences at the Icahn School of Medicine at Mount Sinai, and network director for the laboratory for translational research at Western Connecticut Health Network (WCHN), previously described some of his preliminary methods and findings in a webinar for ClinicalOMICS. In the current study, the research team performed uterine lavage—where the inside of the uterus is rinsed with saline fluid to collect loose cells and cell free DNA—on 107 women undergoing diagnostic hysteroscopy due to post-menopausal uterine bleeding or abnormal pelvic ultrasound results. The collected cells and DNA were analyzed by the research teams in collaboration with the advanced research team at Swift Biosciences, who together developed sets of targeted gene panels to sequence specific genes known to be associated with endometrial cancer development and progression. In parallel to the genetic study, the hysteroscopy samples were analyzed separately from the advanced genetic workflow using traditional gold-standard classic histopathology methods. In this prospective study of 107 women, 7 were found to have endometrial cancer based upon histopathological evidence and all 7, even those with only microscopic evidence of cancer, had significant cancer-driver gene mutations detected in their uterine lavage fluid, including both the cellular and cell free DNA. Surprisingly, 51 women with no histopathological evidence of cancer also carried cancer-driver mutations in the cells or the cell free DNA from their lavage fluid. Age and post-menopausal status were both positively associated with the likelihood of harboring these mutations. Due to this unexpected finding, uterine lavage fluid by itself was not able to distinguish between women with and without clinically relevant evidence of endometrial cancer. Additional research is required to understand the significance of driver mutations in women without evidence of cancer to determine whether and how these pre-cancerous mutations can lead to cancer.